Available today, Filipinos would surely love McGriddles — made of soft, warm griddle cakes with the sweet taste of maple syrup baked right in, customers will definitely say "hooray for today!" when they taste this delectable treat. Available in two variants — Sausage McGriddles and Sausage, Egg and Cheese McGriddles — this breakfast option is made up of only the finest ingredients including savory sausage, fluffy folded scrambled egg, and melty American cheese. 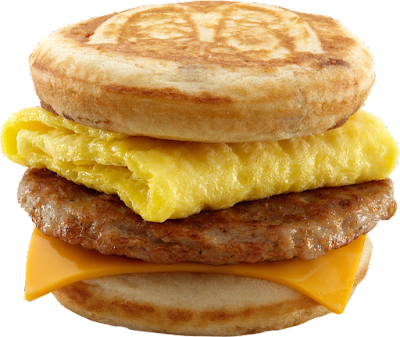 McGriddles is best enjoyed when paired with a hash brown and a cup of freshly-brewed McCafé Premium Roast Coffee or Minute Maid Fresh Orange Juice Drink. 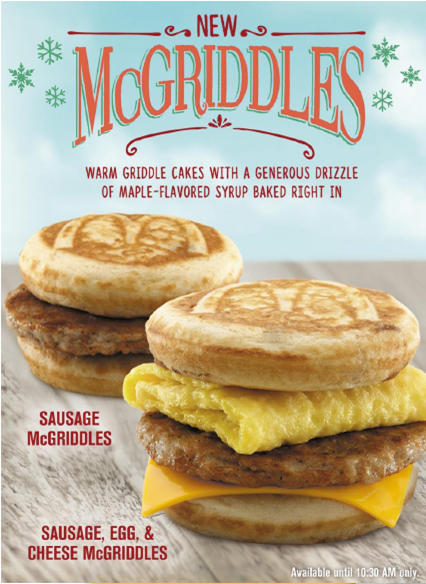 McGriddles is a sure bet this Christmas season for families and friends who want to bond over something savory and sweet for breakfast. Available for a limited time only, customers can indulge in this newest breakfast option through dine-in, take-out, drive-thru, and McDelivery (via 86-2-36, mcdelivery.com.ph, or the McDo PH App) from 4:00 AM to 10:30 AM in all McDonald’s breakfast stores nationwide. 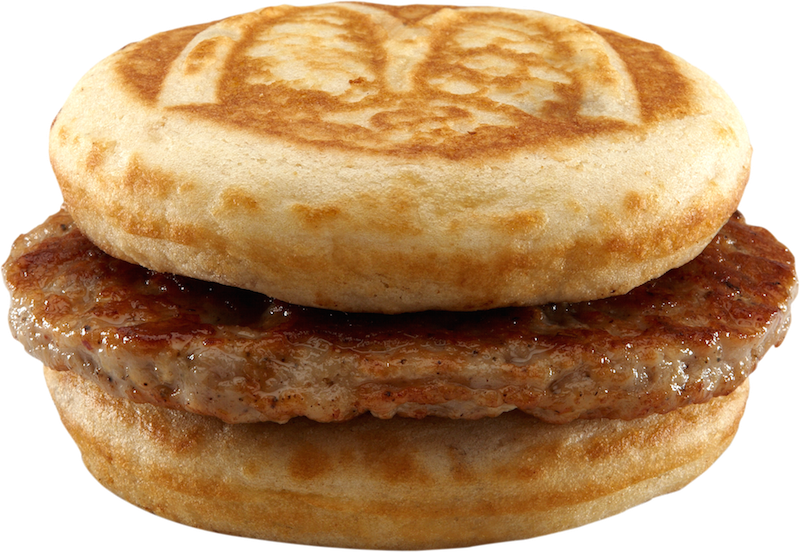 Lovin’ mornings with the new McGriddles? Share your holiday breakfast experience on McDonald’s Facebook page, www.facebook.com/McDo.ph, or tag @McDo_PH on Twitter or Instagram with the hashtags #McDoBreakfast and #McGriddles.